Magic Show, Keene NH | Magician Jason Purdy IllusionistThe Magic of Jason Purdy Illusionist | Purdy Amazing! 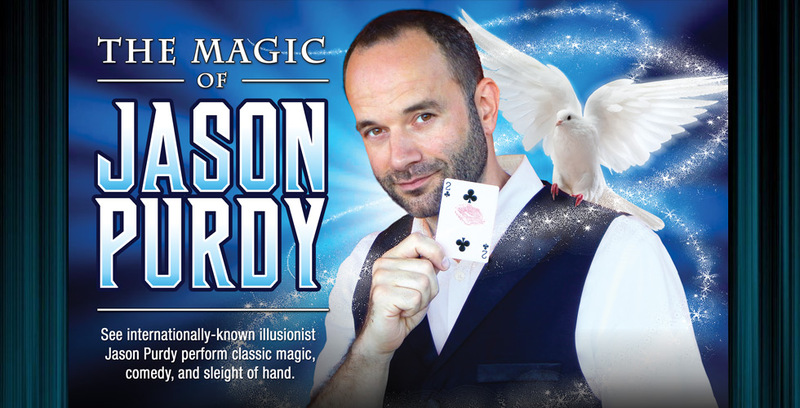 “The Magic of Jason Purdy” incorporates classic magic and sleight of hand as well as contemporary Grand Scale Illusions. 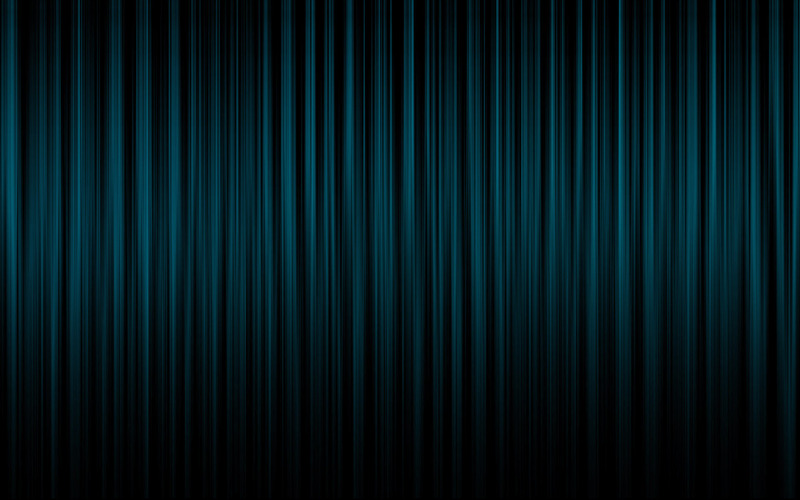 We offer a self-contained entertainment package with special effects, sound, lighting, and assistant(s). 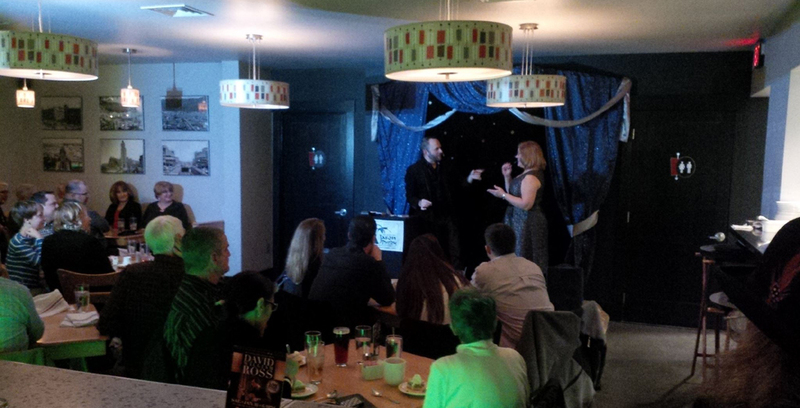 Our performances have been described as personable, enjoyable and fun. Our years of experience assure a top-quality act with impeccable comedic timing, and talents that create an intelligent program that is full of energy and routines that have a mass appeal that spans a wide array of ages and cultures. 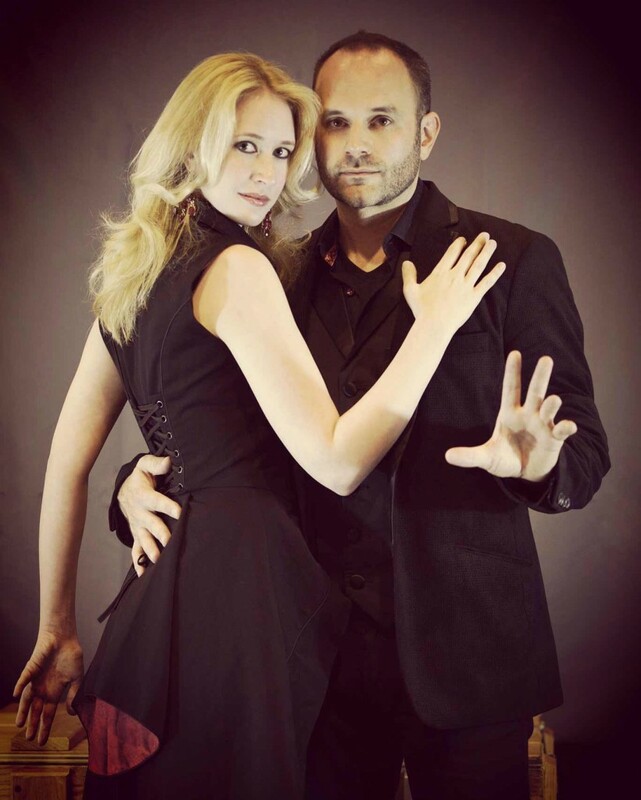 Whether you desire a full scale illusion show, or something a bit more intimate you will experience the finest in classy, comedy magic, mind-reading and dramatic illusions. We have an excellent reputation for dependability, reliability and service. Above all else, Professional ENTERTAINMENT! The great flexibility of magic and our vast array of effects and routines permit arranging performances of any length, from an act of ten to ninety minutes! For extra special events, we may be able to work together with you designing a program to meet your specific needs. We can create a custom program that may incorporate your event theme, product or employees into the presentation. 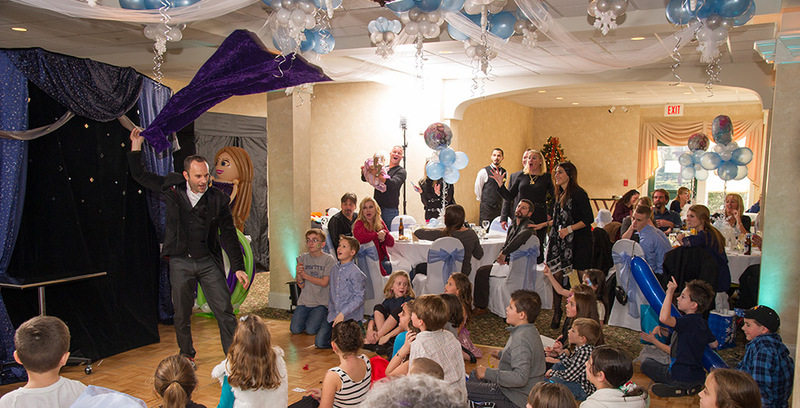 “The Magic of Jason Purdy” may be the perfect addition to your next special event. “The Magic of Jason Purdy” is for you! Treat yourself to a fun filled evening of magical entertainment at its best! 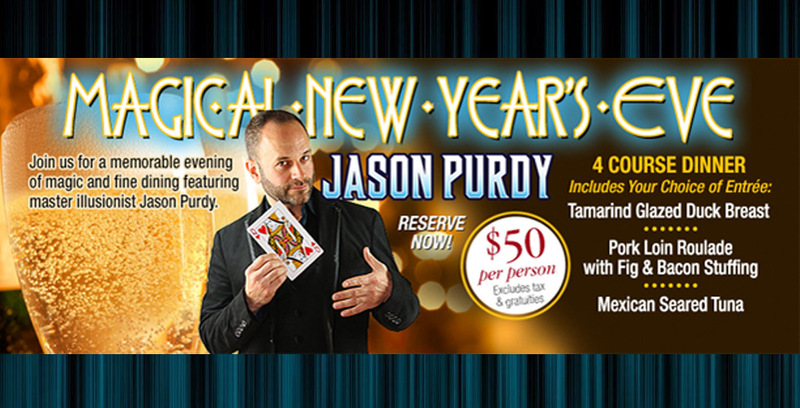 Don’t miss the opportunity to experience “The Magic of Jason Purdy”! 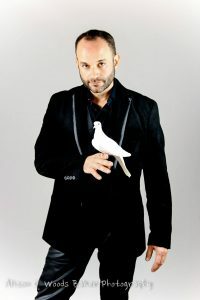 Internationally known Magician and Illusionist Jason Purdy is a full-time professional entertainer. 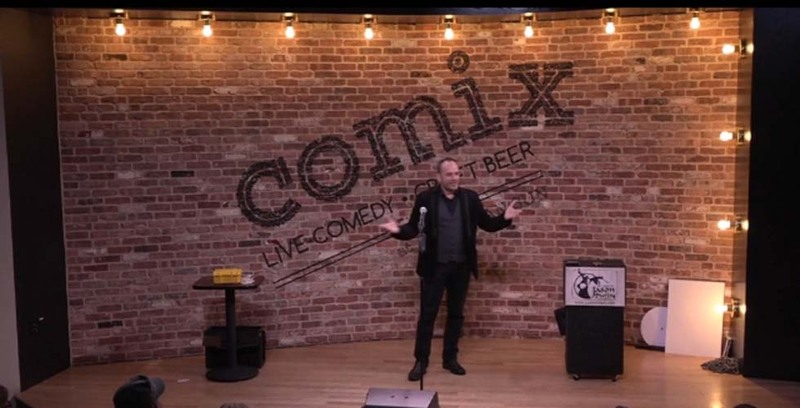 His comedy magic and illusion shows are in demand entertaining a wide array of audiences at various corporate events, colleges, resorts, fairs, schools, community and private events throughout New England. (NH, VT, MA, CT, RI, ME) and the United States.